An ongoing series where we use a design system to create real world projects. 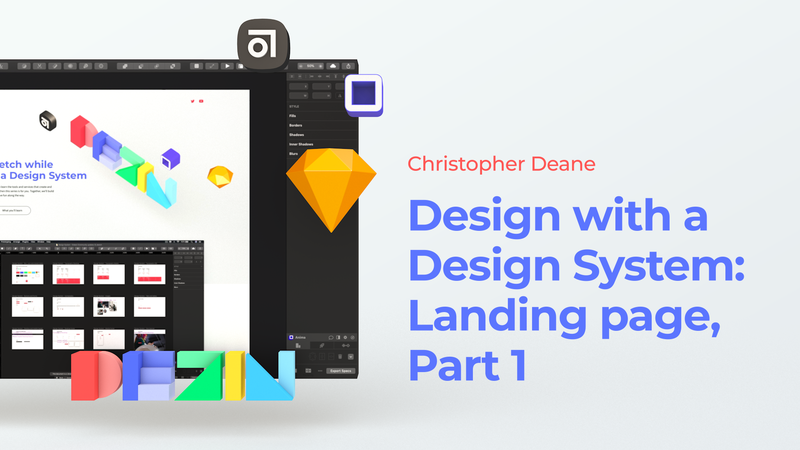 Welcome to the first part of a Design with a Design System Series where we use the system we’ve been making in the design system series to create a landing page. Follow me here at Medium, Twitter and YouTube. DesignOps, Design systems and product design @Macquarie. Design educator, loving husband and awesome Dad.